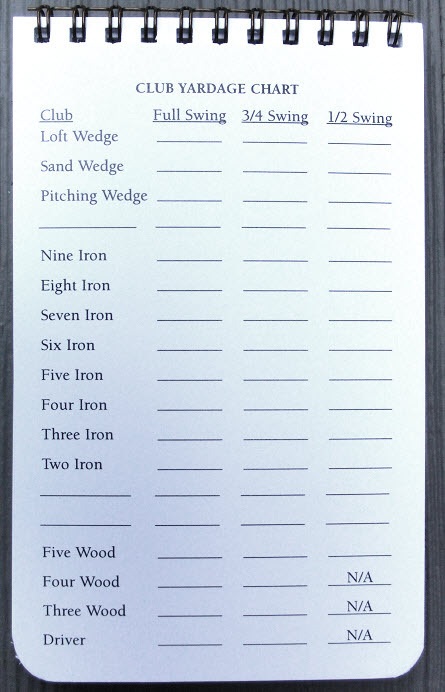 Each Yardage-Marker booklet has a page to record club distances. You can recored three distances for each club. Some people like to record their full swing, 3/4 swing and 1/2 swing distance. 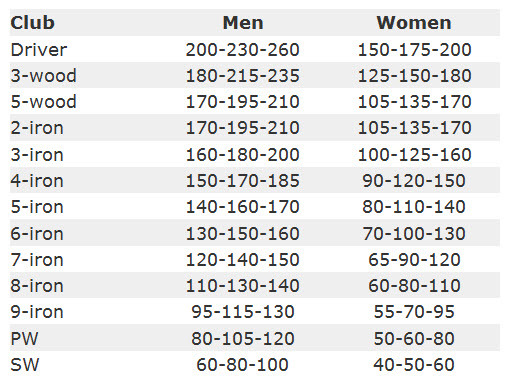 Other like to use one column to record their choke down distances or their feet together stance distance. Your can use it the way that works best for you.